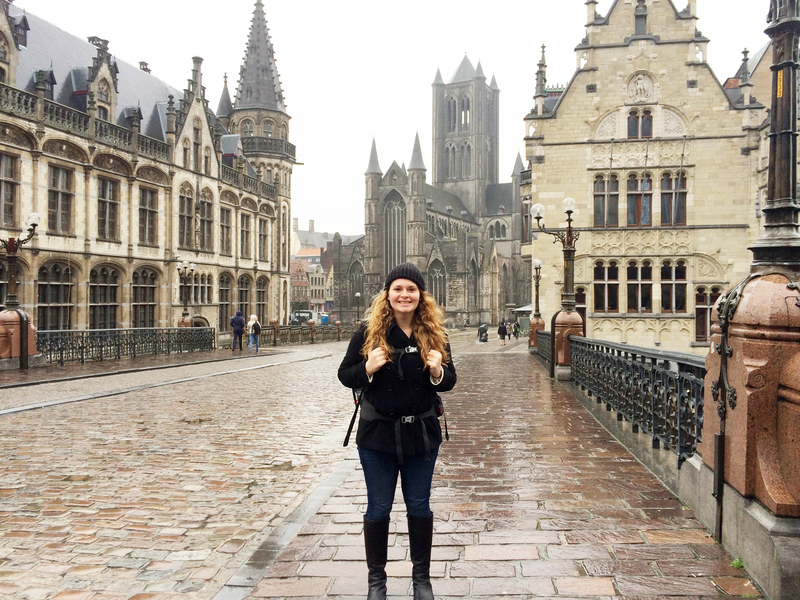 UCF supports faculty, staff and students who seek to travel internationally. The university recognizes the importance of international collaboration and encourages the UCF community towards gaining a global perspective. UCF faculty, staff and students who intend to travel internationally to a restricted country however, as defined by the U.S. Department of State, need to be aware of the risks associated with their travel. A travel approval process has been implemented at UCF to mitigate risks that may occur while a traveler is overseas. In addition, a safety plan will be implemented should the need arise. Please be aware that there are Federal, State of Florida, and UCF Policies that may apply to your travel. The level of restraint to a restricted country, as well as the process of review, will vary depending on the destination, purpose of trip, type of activity pursued (e.g., attending a conference, field research, study abroad) and funding entity. The health and safety of each member of the UCF community are taken very seriously. Therefore, students, staff or faculty travelling abroad are required to register their travel with the University, to make sure they are covered by the Travel Accident and Sickness Policy. Moreover, if you have any issue while abroad, please fill out the Incident Report Form, so that our team can help you. The University has purchased a Travel Accident and Sickness policy to cover students traveling overseas for UCF-sponsored educational purposes. In order for coverage to be effective for your trip, UCF Enterprise Risk Management is requiring all such students to register their travel with the University using the link below. Should you have any questions or concerns about the insurance, please contact Enterprise Risk Management sending an email to Olivia Escalona or calling 407-823-0648 . The University has purchased a Travel Accident and Sickness policy to cover faculty and staff traveling overseas for University-related activities. In order for coverage to be effective for your trip, UCF Enterprise Risk Management is requiring all faculty and staff to register their travel with the University using the link below. Please note that this is not an approval process. The information on travel plans is used to assist you in case of an emergency situation abroad. If you are traveling with a faculty/staff group, all participants must register individually. Students should register separately in the Student Travel Registry above. Should you have any questions or concerns about the insurance, please contact Enterprise Risk Management sending an email to Olivia Escalona or calling 407-823-0648 .